Take part in the greatest technological and financial revolution of the 21st century through NEWC Token, a criptomoeda with utilities tied to New Cash, a platform for trading digital currencies! 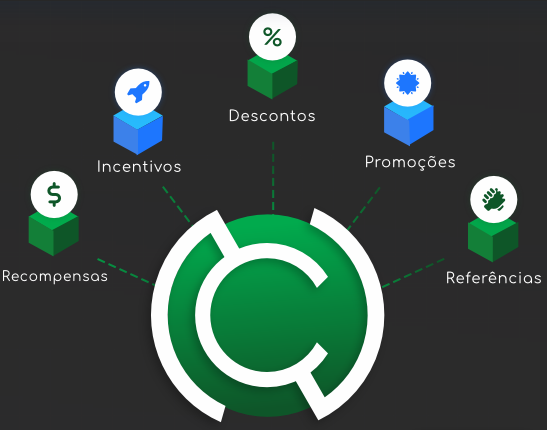 New Cash is a Bitcoin and Cryptocurrency Exchange based in Brasil, in the São Paulo metropolitan area. It has developed the codes of its platform from zero, which avoid the dependence of any third party to operate. In matters of management, security and transparency our team works endlessly and is always attentive to all details of the development and maintenance of the platform. Today New Cash offers one of the largest crypto-portfolios of assets in Latin America. Founded in June 2018 and updated in September with the goal of internationalizing and expand its services globally. A utility token that adds to the crypto-currency revolution bringing to the market opportunities and empowerment of the global ecosystem in the direction of creating a new economy based on blockchain technology. NEWC (New Cash Token) is a token utility that uses Ethereum technology to provide the global community with access to crypto-economy advantages from the New Cash Exchange platform (newc.com). NEWC is an ERC-20 Token built on the Ethereum platform and compatible with any wallet that supports this technology around the world. Incentives, promotions, discounts, Exchange currency listings and more will be promoted through the Token utility of New Cash. Decentralized digital currencies are laying the foundations for a new financial system without the central authorities that brought the current system into the abyss. Bitcoin initiated the revolution of digital decentralized currencies from the genius of Satoshi Nakamoto. The currency, despite volatility, has broken all barriers to its appreciation, being the most valued asset in the world in recent history. 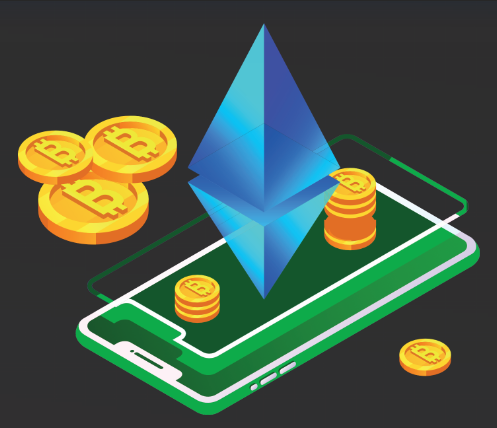 The Ethereum was created from the work of Vitalik Buterin who added to the blockchain universe the idea of ​​programming the blockchain in order to develop and run intelligent and decentralized applications. The appreciation of Ethereum was overwhelming and the currency remains the second with greater market capitalization in this space. In general, crypto-coins move billions of dollars daily around the world. NEWC is a Token utility built on the Ethereum platform. There are 400 million tokens issued at one time in order to meet the expectations of the global community for this type of asset. Other exchanges had great success in tokenizing their processes. The New Cash Exchange aims to move in the same direction. The Whitepaper is a detailed document with the main guidelines of a project in the area of ​​blockchain and cryptomoedas. NEWC is the utilitarian criptomoeda of the New Cash Exchange platform, an exchange of Bitcoin and Cryptomoedas open to the global community of users and enthusiasts of decentralized digital currencies. The NEWC Whitepaper provides detailed information about the project. Explanations of the Token’s design, utility and objectives are clarified in what is the basic document of our enterprise. The reading of the whitepaper is indispensable so that the community can understand the direction of the project in general terms. In it are accessible the technological and market perspectives that have resulted in the choices of Token characteristics. Decentralized digital currencies do not have borders, so we offer our whitepaper in several languages ​​in order to open NEWC’s trading opportunity in the global market. 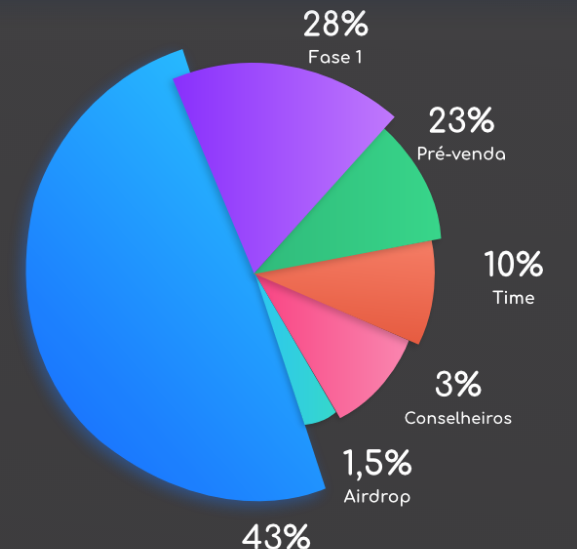 Profits with nomination can reach 45%! The reward will be calculated and credited to your dollar account. This amount can be redeemed in Bitcoin (minimum value of $ 100 per service) or NEWC (no minimum value for withdrawal). by all who wish to have a vision of the scope and objectives of the initiative in a temporal perspective. The dates and events on this Roadmap are responsible project development projections, but they are not absolutely fixed or certain. Any changes to the schedule will reflect in updating this document. Everyone involved in the project will be notified of any update on our official channels. The sale of NEWC will occur exclusively in exchange for Cryptomoedas, being: Bitcoin, Litecoin, Dash and Ethereum. 255 million tokens, or 63% of the total, will be made available to the market through what we call the participation fund and 37% will be used as a development and reserve fund for the project. 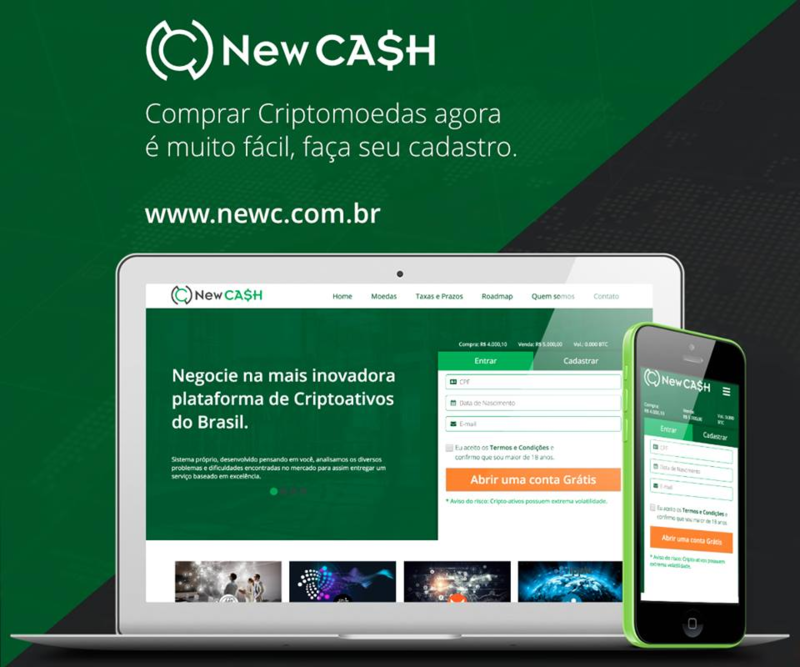 New Cash is an exchange of Bitcoin and Criptomoedas based in Brazil, in the metropolitan region of São Paulo-SP. New Cash has developed the codes of its platform from zero, which avoids the dependence of any third party on the Exchange operation. Our technology meets the needs and desires of a modern and innovative market. In matters of management, security and transparency our team works endlessly and is always attentive to all the details of the development and maintenance of the platform. The New Cash platform was inaugurated in June 2018 and underwent updates in September of the same year with the goal of internationalizing Exchange and expanding the services offered in various directions. New Cash offers today one of the largest portfolios of crypto-currency in Latin America. 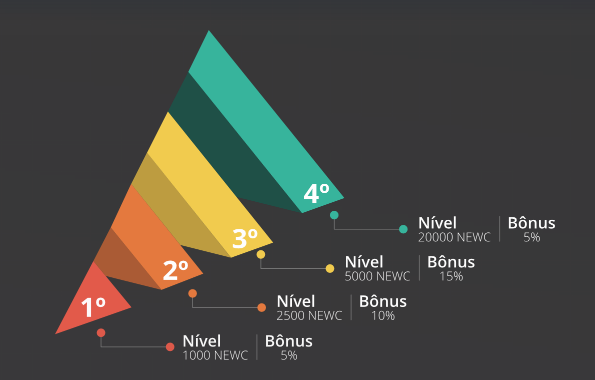 NEWC has the competence of a select group of people from various areas of the Blockchain and Cryptomoedas market to direct the project in the best direction.